Well-known Brisbane picture framer Kerry Hart opened the framer gallery on 1 February 2011 at 61 Vulture Street West End after almost 15 years on the north-side of the river. “It’s great to be back in West End and wonderful to see that it’s still Brisbane’s creative arts’ hub,” said Kerry. 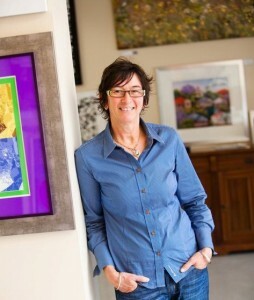 With more than 25 years experience Kerry said she had seen many trends in framing come and go. “It is interesting to see styles of frames come back into vogue. At the moment we are seeing a return to large ornate frames and mirrors and away from the minimalist style that has been popular over the past three or four years.